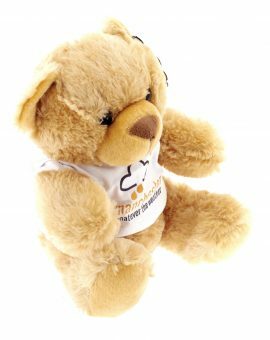 Small and large bears a made with heavy cotton with white cotton short-sleeve T-Shirt, bean filled hands, feet and bottom. 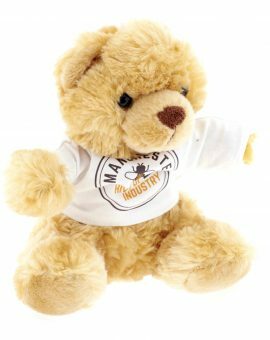 The light brown bears may be ordered in 12 designs. 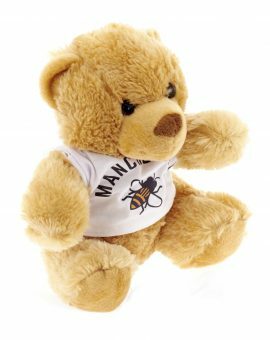 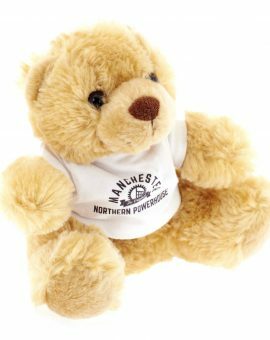 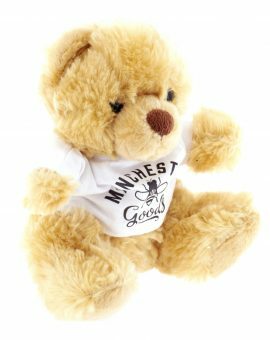 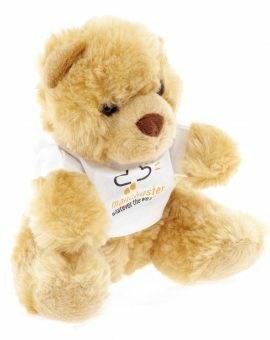 Bears come in Plush Fur Fabric but are only available in two different sizes (small 20cm / large 30cm) and Comply withEN71 European toy safety regulations.